Well, my favorite for a punch of color, it really doesn't have much scent. 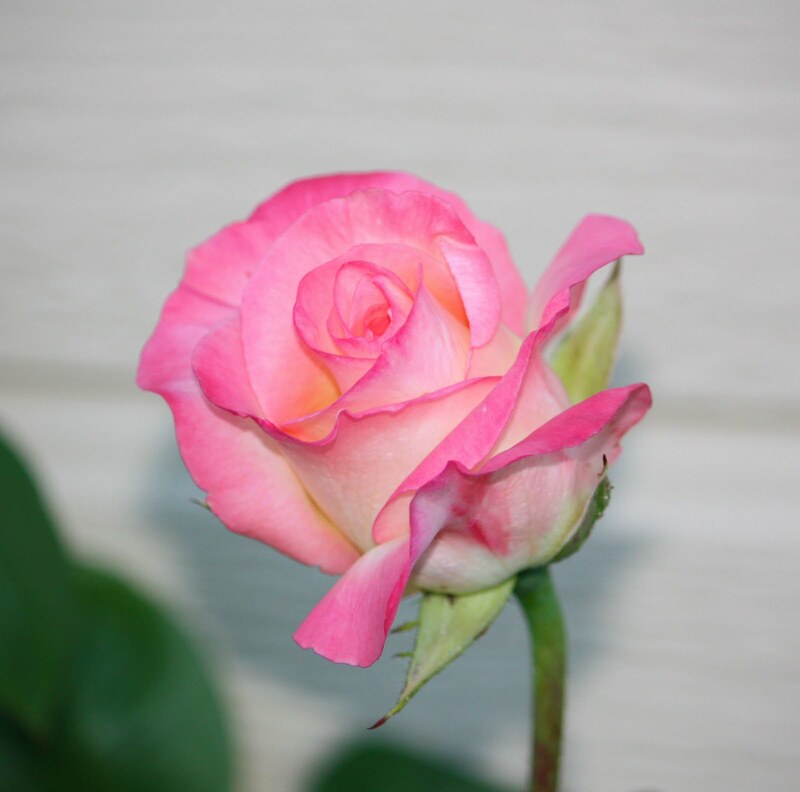 This is the "Princess Diana" rose from Jackson and Perkins. It thrives in my Boise yard and doesn't need much care.